The MGA 1-Day Member/Member was a great success. 78 golfers battled windy conditions throughout the round. 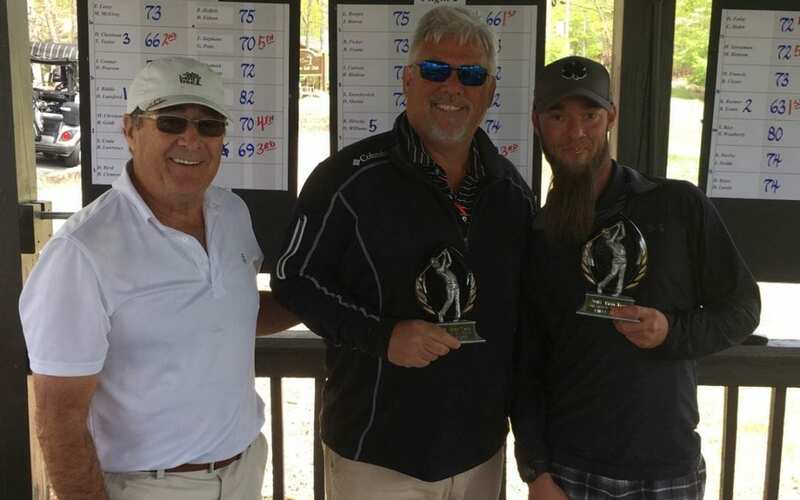 After the scores were tallied Jay Biddle and David Lunsford won in a scorecard playoff over Ken Rasmer and Bill Evans. Way to go! The next MGA Tournament is the 2-Day Member/Member, May 19 & 20. Call the golf shop to sign up!